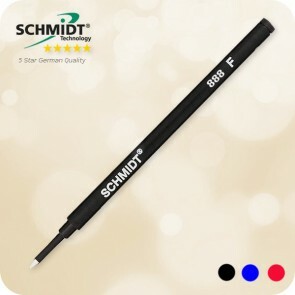 This high quality Schmidt Safety Ceramic Roller 888 F refill fits 98% of all rollerball pens which accept the european standard size refill. 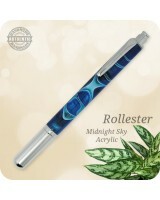 It may be used as exact replacement for Hauser Eurobill 700sf, Innowell, Pic, Schneider Topball 850, Bright Moon, Pierre Cardin 666 F, Adler and many other refills. 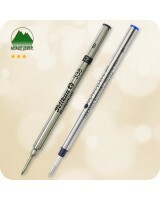 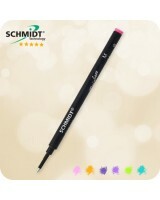 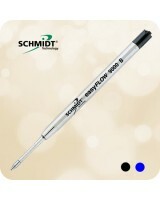 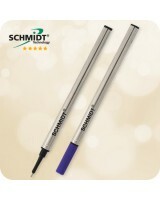 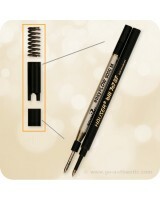 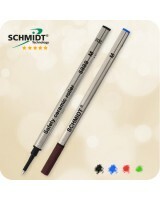 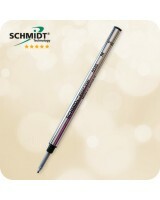 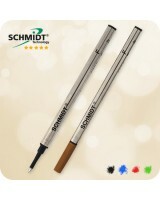 The SCHMIDT Non Dry refill 888 F features a tampon system, stainless steel tip with 0.6mm (fine point) ceramic ball. 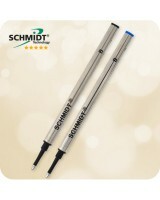 The safety technology of the Schmidt Safety Ceramic Roller 888 F refill features extended shelf-life characteristics. 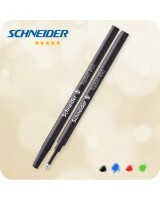 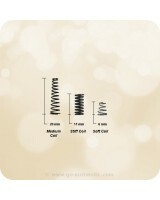 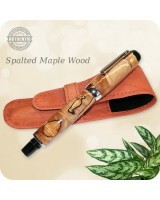 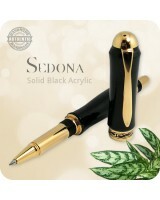 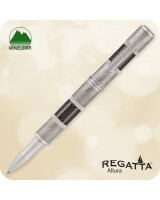 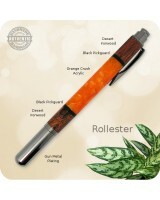 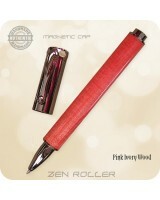 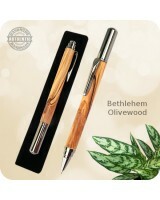 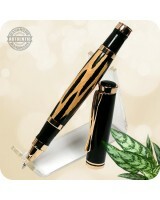 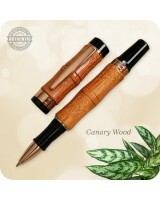 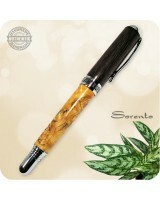 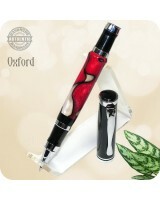 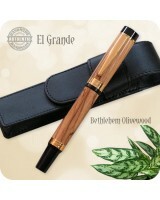 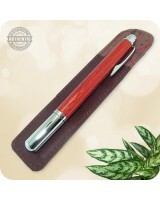 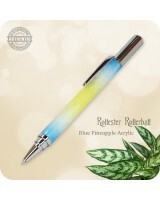 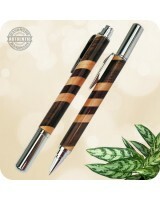 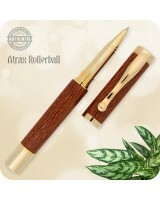 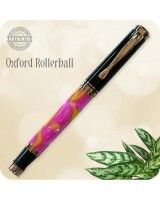 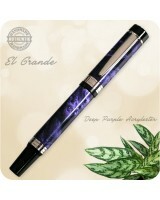 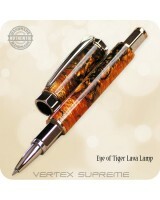 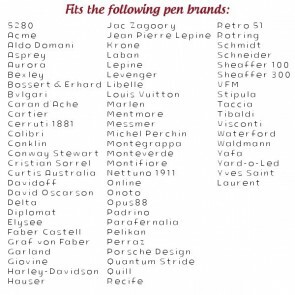 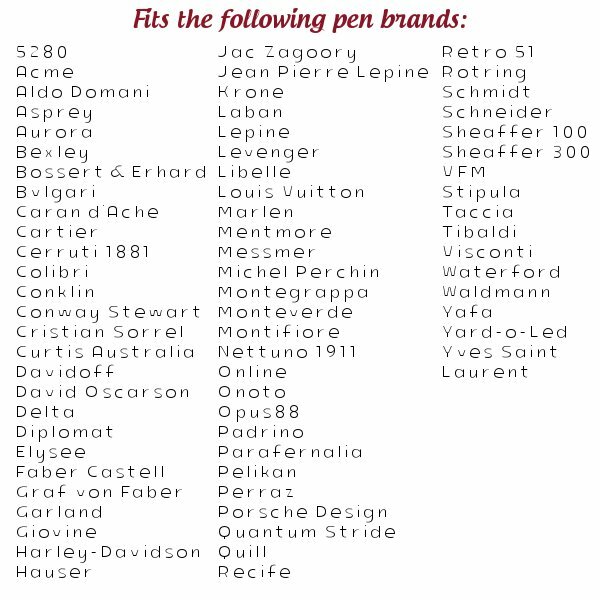 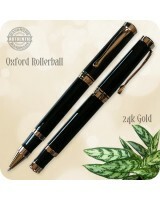 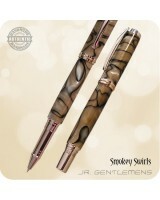 It is therefore particularly suited for use in pens without cap sealing. 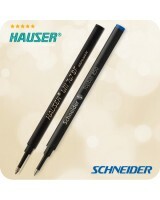 The colors black and blue are documentary proof inks! 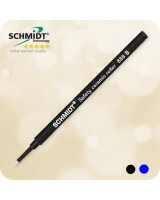 Schmidt 888 refill in Canada, shipping worldwide!